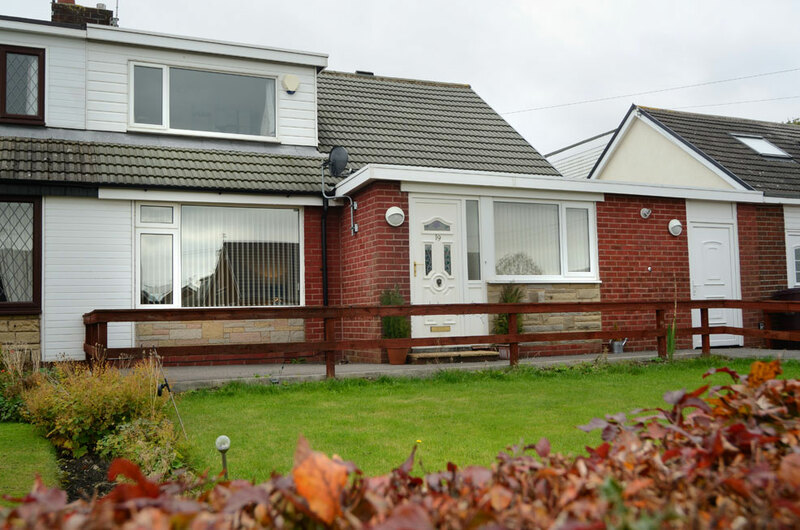 Kirkwood is a two bedroomed dormer bungalow situated in the heart of the residential town Padiham, near Burnley, Lancashire. We aim to ensure that our house reflects that of a family ‘home from home’ environment, where the young people feel safe, relaxed and well cared for in a non-institutionalised setting. The home has very good facilities – it is a spacious home with good resources for young people; with within the home and out in its garden area. The home is fully accessible to meet the needs of young people with disabilities, and the garden area has been equipped with garden games and a trampoline. Kirkwood is geared up to care for 2 young people or young people between the ages of 8 – 18 years of age of either gender who require short, medium or long term care. The children we place at Kirkwood may have a range of learning, emotional and physical needs. The registered manager and the staff team all have exceptional skills and abilities to help support each young person placed at Kirkwood with their individual needs. Kirkwood also have had good results in supporting children and young people for their potential return to home or move to long term foster placements. We aim to work with each individual at a realistic pace and in an age appropriate manner, which will encourage personal growth and emotional development.